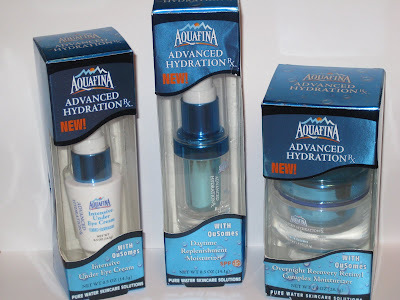 Finally I got my hands on some Aquafina Skincare after hearing SO much about it! I’ll be reviewing an item a day from the collection starting tomorrow so stay tuned on whether the Muse thinks you should be stashing or trashing the new Aquafina Skincare Collection! 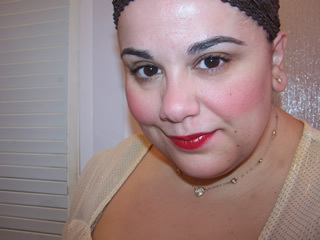 Learn the best (and worst) options for taking good care of your skin with some past posts from the Muse! OMG YAYYYY YOURE TOTALLY GONNA LOVE IT ITS SO AWESOME I REALLY LIKE THE ONE IN THE MIDDLE YOUR SKIN WILL THANK YOU YAY. but of course! I busted into the spray and I must say..awesome..simply great stuff for the price! I LOVE IT too!!!!!!!! And $3.50!? holy cow! the puff knows her stuff lol!